Comment: Currently we have 13 years old Trane xl 16 we need to replace. Comment: I am looking to replace an old gas furnace with a 5 ton unit. It's an upflow unit in the garage and I am looking to add AC to this new unit. I have EVERYTHING ready to go and can start ASAP. I've pulled the Owner /builder permits. I am looking to instal a 2 or 3 zone system. 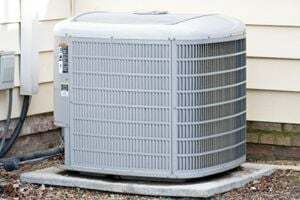 I am also looking to use a Trane, Carrier, or York system. No interested in the 2nd label brands. There doesn't need to be but just a 10ft run of duct work added. Comment: I would like to use my already installed heat system ducts to convey cool air when need be. Newport Beach HVAC & Air Conditioning Contractors are rated 4.72 out of 5 based on 2,437 reviews of 47 pros. Not Looking for Air Conditioning Contractors in Newport Beach, CA?